In TME’s offer you will find high quality RJ45 cables from LOGILINK. 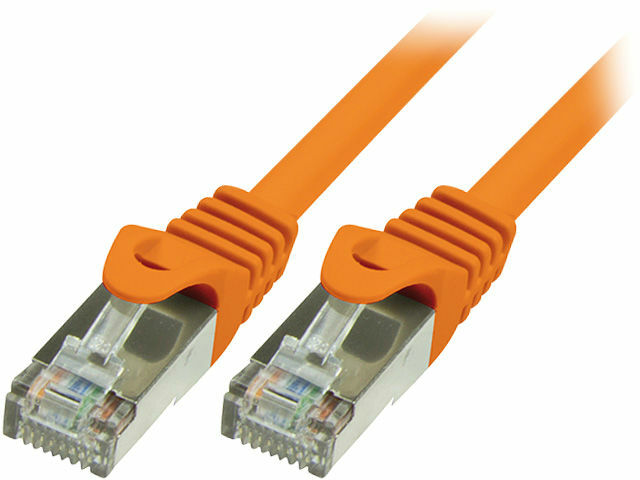 These cables are designed for easy connection of computer network elements, such as routers, switches, and patch panels. They are also used in rack cabinets. In TME’s offer you will find over 500 LOGILINK patch cords in basic categories of Ethernet cables, such as: Cat 5e, Cat 6, and Cat 6a. These cables are available in various colours and lengths. Moreover, cross-section of flat cables ensures their easy installation in ducts and server racks and allows to install cables in places where cables with a classical cross-section would not fit. Check out the full TME’s offer of RJ45 cables from LOGILINK.